Welcome to the TIPBS Bookclub! In this episode, we review Chapter 1 of the book 'Teaching the Child on the Trauma Continuum' by Betsy De Thierry. 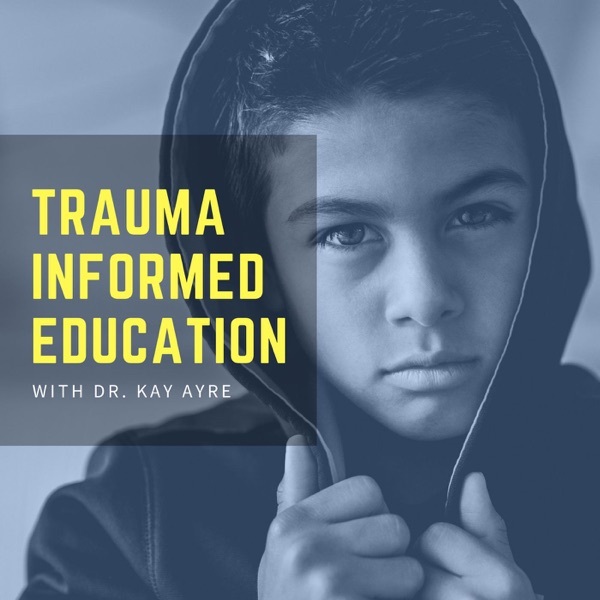 Learn about the Trauma Continuum and so much more!